known as Influencers. We help create content. based in Youngtown, OH with satellite offices in Los Angeles, CA, Phoenix, AZ, and New York City. We dive into our projects and thrive in providing the best outcome for all of our clients. Our collaborations with Influencers, artists, brands, TV/Film production companies are a new and dynamic way of marketing for the world to see on digital advertising. We would love to speak to you more about on how we can develop your content. whether you are an aspiring "YouTube" star, established Influencer, or an independent artist. We have worked with new or established artists. We can create or improve your viewership. Lastly, we are here for all of your project casting needs. Check out our Blog for Casting Notices. We offer a studio rental and off-site locations for filming coming in 2018 for your entertainment projects. Cindy Castro DiRusso is a Producer, Casting Director and Brand Partnership Manager. Also, a Film Producer for independent films. Since 2010, she has been a Casting Director and Producer for major reality shows like “Kitchen Nightmares” and many more. After creating a #1 hit for Chef Gordon Ramsay, she is now the President of Smarter Move Talent that manages social media stars and produces digital shows and content with her roster. Her first digital show named “Meatheads” climbed to #1 on iTunes’ Short Films category. From original digital productions, casting, red carpets promotions, and custom brand campaigns...we have covered it all. 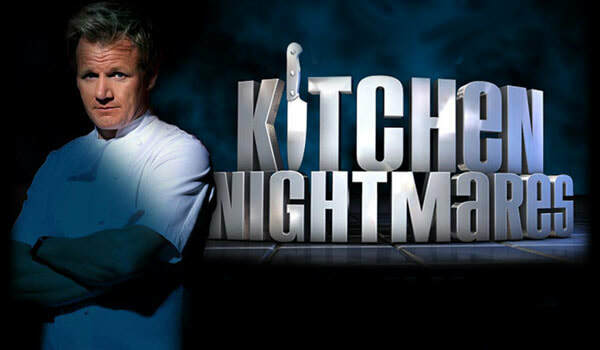 Casting the infamous "Amy's Baking Company" for Kitchen Nightmares, made record breaking views for Chef Gordon Ramsay. Movie premieres use Influencers to get the "word out" for upcoming releases. 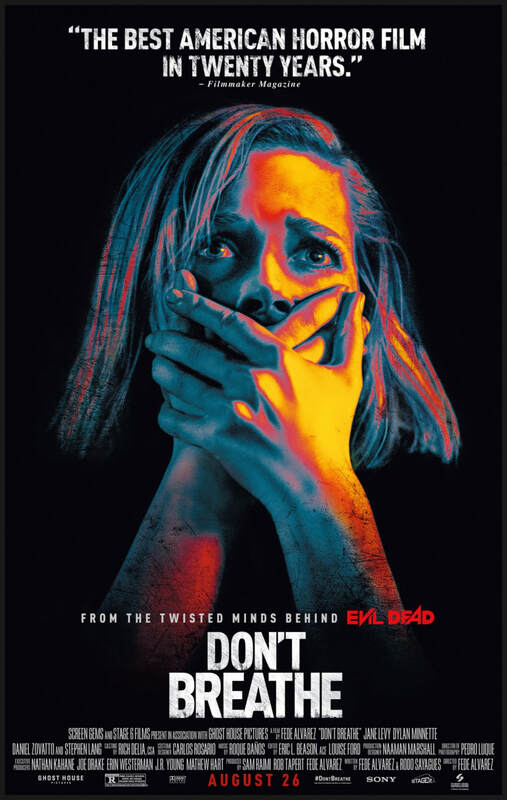 We shattered views on Facebook for "Don't Breathe" at a whopping 3.5 million views. We created and partnered with Crypt TV to create original horror skits while the movie reached #1 in the Box Office. The social media campaign was a success. Another original production we shot in Los Angeles, CA was "Meatheads" that shot to #1 on iTunes featuring an all-star Vine.co cast.